Potato Raita is a yogurt based tangy spiced condiment. 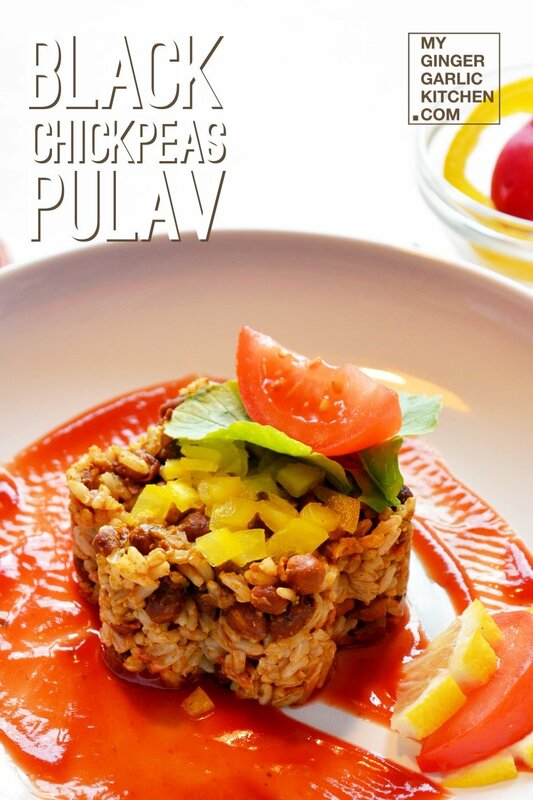 It is quite easy to make and at the same time, very nutritious. 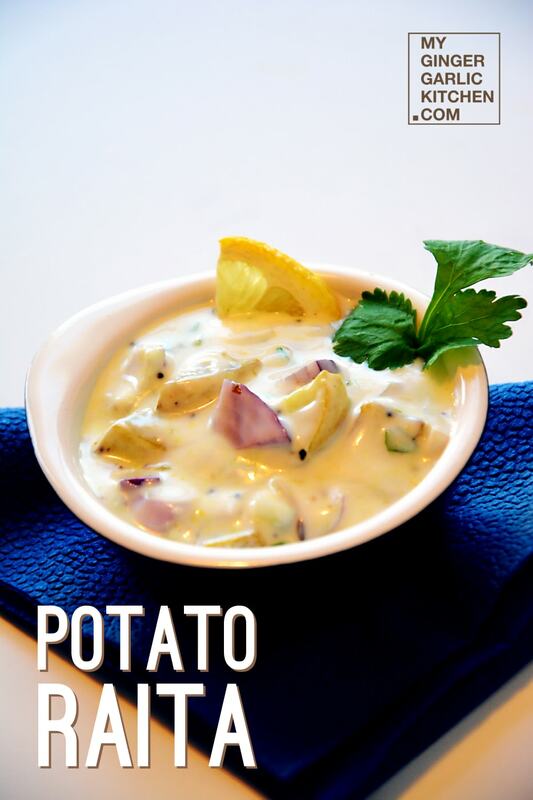 Aloo Raita or Potato Raita is prepared with boiled potato added to seasoned yogurt. 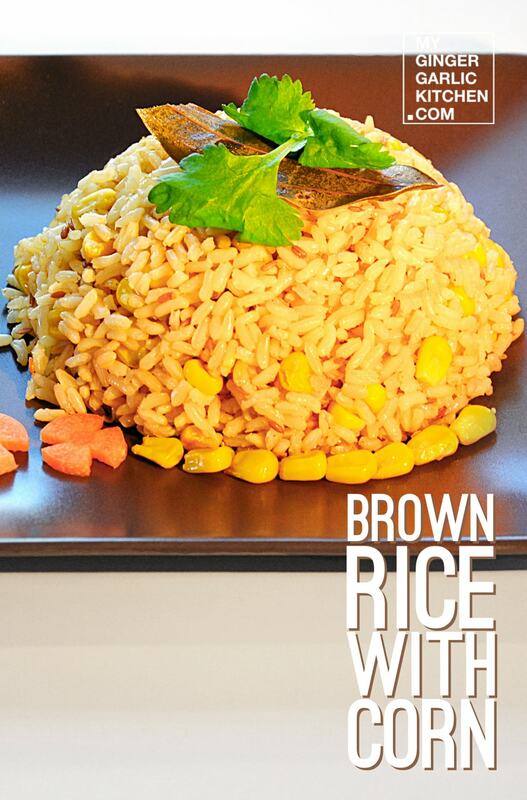 Goes well with Rice, paratha or pulav. In a mixing bowl, add potato, onion, green chili, coriander leaves, salt, yogurt and mix well. Heat a pan for tempering, and add oil to it. When oil is hot, immediately remove from heat. Add asafetida, and mustard seeds. Pour the tempering over yogurt mixture, and mix well. 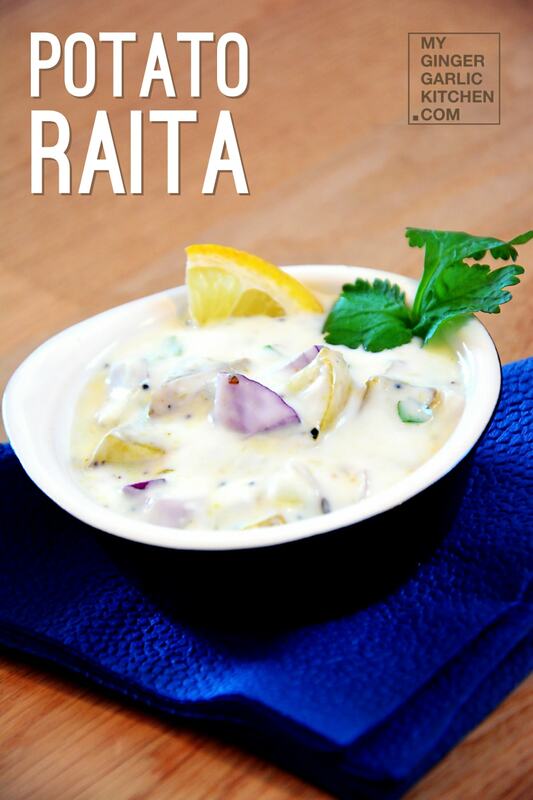 Keep Potato Raita in refrigerator for 30 minutes. Potato Raita is ready. 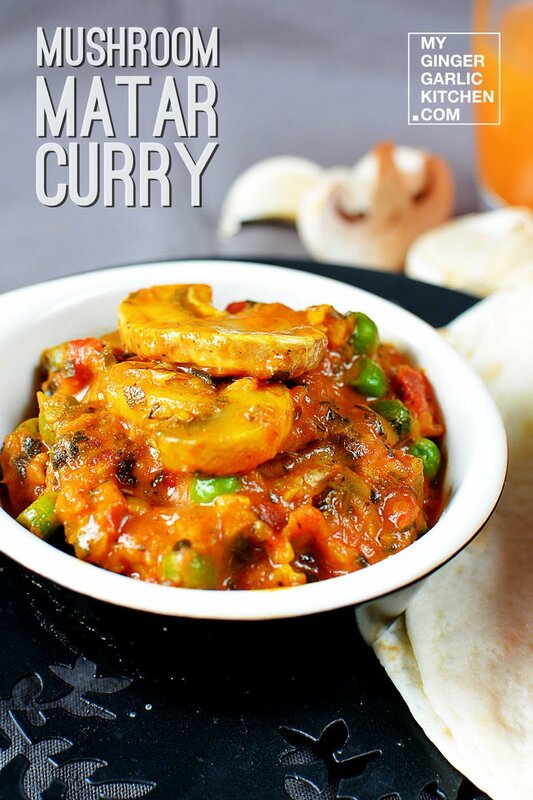 Serve cold with any of your favourite paratha, or rice. Enjoy!